How is everyone doing? I hope you've all had good weeks. Mine was a decent week. It was my first full week back to school. Things have been a bit shaky because I have taken 99% of the courses that are being offered this quarter through my department and I still need 9 credits to be considered a full-time student for my visa status. So, it was a struggle to find courses. I wound up signing up for an Infectious Disease class and requested that 2 new courses be made for me. They are going to be independent studying courses with 2 professors of mine. I am very grateful that the department and my professors were open to this. I also had my first work meeting. I am going to be part of a study that has multiple coordinating centers, but essentially, it's a diabetes study through the CDC. I've never been part of a team like this before that spans multiple universities and I'm keen to see how things are going to be. I am trying to get as much experience as I can so when I am finally ready for job search when I finish the program, I am prepared for anything. This week was also restaurant week in Philly. You get to eat 3-course meals at fancy restaurants for $20 at lunch or $35 at dinner. One of my old classmates and I went to this restaurant that served Spanish cuisine, which I had never had before. I had this crab-stuffed pepper that was to die for and also grilled scallops that were amazing! My friend also invited me over for a hot pot dinner last weekend, and that was also my first hot pot experience and so much yum! I have to admit that I haven't been feeling all that excited about picking up books. The few times I did try to read, I felt like I was forcing myself. Nevertheless, I did read 4 books this week. 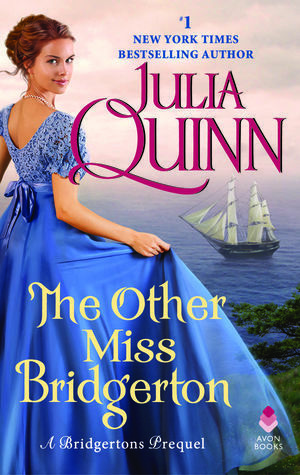 I enjoyed both The Other Miss Bridgerton and The Viscount Can Wait. I really do need to try more historical romance authors. 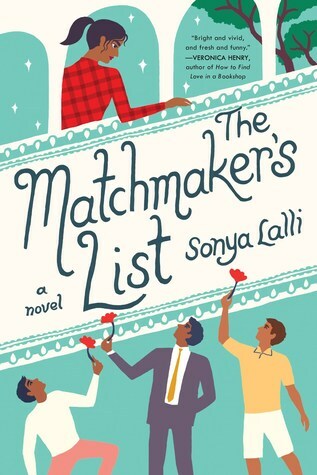 I didn't care for The Matchmaker's List which made me supremely sad because it was my anticipated read of 2019. I just thought that it wasn't what I was expecting (a romcom). It was more women's fiction and I found the main character's decisions to be very questionable. 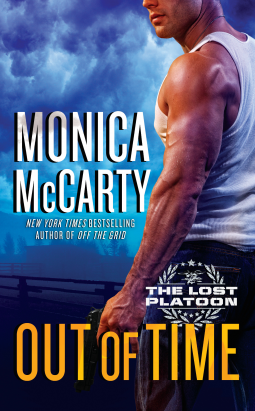 I did like the author's writing so I will check out her future books. I just have to adjust my expectations. I very much enjoyed Cherish Hard by Nalini Singh. I have got to read her backlist. Lisa has been making me really excited to try her Psy-Changeling series!